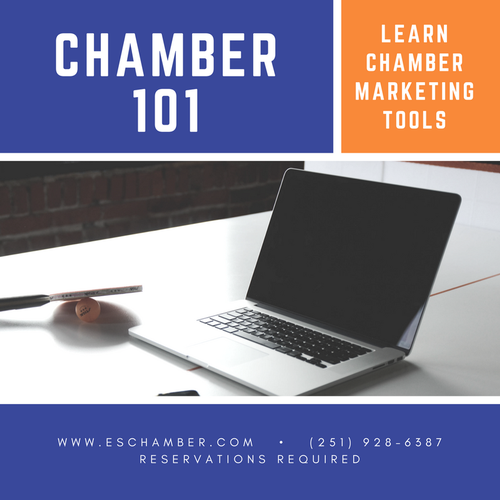 Learn how to get the most out of your Chamber benefits. We'll walk you through updating your directory profile, submitting a community event, a job posting and a hot deal. Seating is limited; reservations are required. Free to Chamber Members. Reservations are required as space is limited.